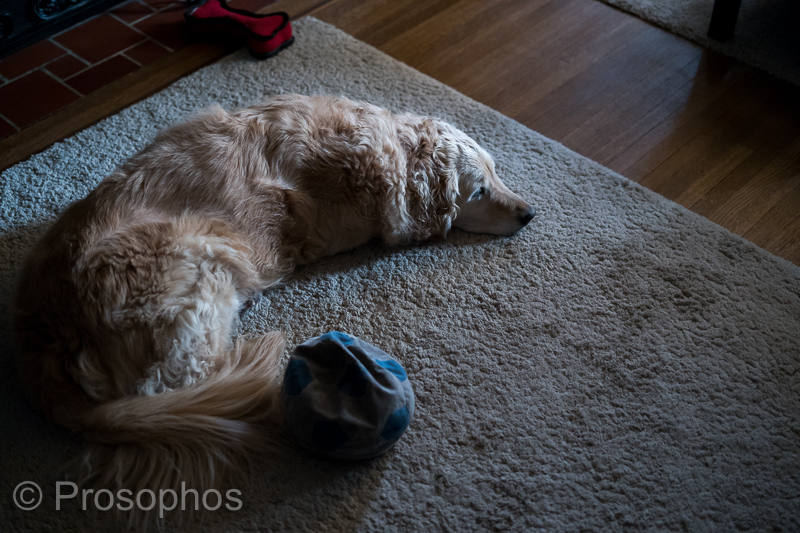 Let sleeping dogs lie (Leica M10 high-ish ISO test shot). She’s my most cooperative model, when she’s sleeping. ↑ Leica M10 + Leica 50mm Summicron APO. Nice, i have a M10 as well also owned a Pentax K1, i enjoyed the color rendering of both camera. Recently i consider to sell all my Pentax gears to jump to Nikon, one of my concern is the colour rendering from Nikon, all your photos from D850 are prerfect, the colour is great. Some of the photos i have seen in other website the colour rendering from Nikon is not natural and sort of pink on people face. This colour rendering is my main concern and eorrying of selling all my Pentax gears. The secret to obtaining accurate colours with Nikon files is to reduce contrast. For Caucasian skin tones, it’s additionally advisable to reduce orange and red saturation, while simultaneously increasing the orange and red hues and luminance. Try it if you get the chance, it works. By the way, it took me many hours of trial and error to figure that out. Peter, I believe you previously offered for sale an e-book (or one-pager) on the topic of skin tone adjustments. if so, is it possible for you to offer it again? Thanks. Hi Mel, I had something up for a while, but I’ve since refined my approach and so I need to re-write my instructions. If there’s enough interest, I’ll certainly do that. I’ve applied your ideas (above) to my own work, and I see the difference in skin tones. I never would have figured this out. Please count me in. Peter, thanks for sharing the technical information. I’m excited that you are testing the M10. I am really struggling with keeping my M9 that I love dearly and have had since 2010 but just want to be able to shoot at higher ISO’s and not worry about quality of image. I like your image at 3200, but of course, it is difficult to tell for sure with the size you post at. Also, I will be interested in hearing whether or not you can be satisfied with the M10’s color. I’m beginning to feel that if you love a range finder, particularly Leica, and want digital, the M10 may be inevitable. Thanks for your kind words. I haven’t taken the camera out of the house yet to photograph in good light, so I can’t speak with any authority about the colour. 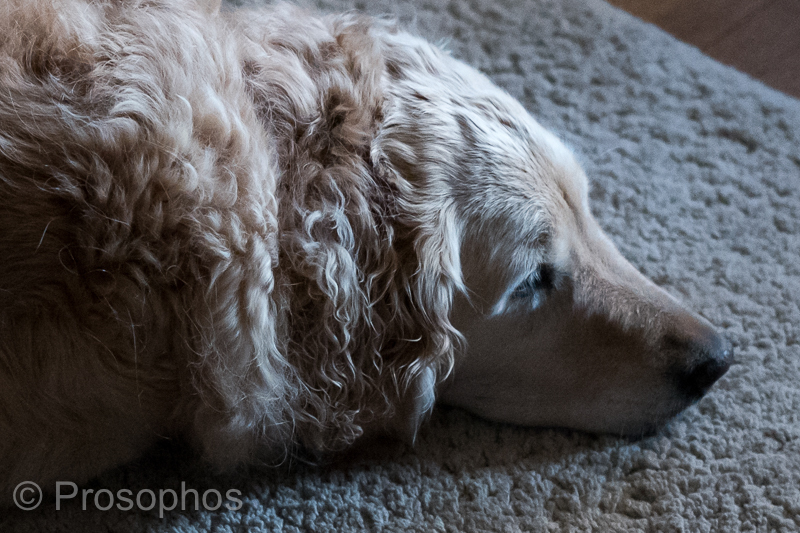 So far, however, I haven’t met a camera that matches the M9 with respect to pleasing colours at base ISO. Hi Peter, Im just tuning in to your Blog. You have GREAT images. I wanted to say I have been shooting with the Leica system and my go-to is my 240 ( I play with other film cameras as well) but I can tell you since walking away from my trusty D800e I haven’t looked back. It’s not just the image quality, its the process – the slowing down of taking a photo that I love. I miss a few action shots – but I LOVE the good old fashioned landscape, portrait & street shooting in a manual sensibility. Good Luck and have fun. Hi Gary, and welcome to the site! Peter, let us be honest: this idiom comes too late! You are already involved or should I say: awaken!!! and when I see this first shot, we M9-lovers or at least me, I am satisfied with high-ISO. Looking forwards to see more pics. I saw M 10 and Noctilux: awesome!!! Lol, you are right, the idiom comes too late. I’ll definitely keep you informed… and thank you.